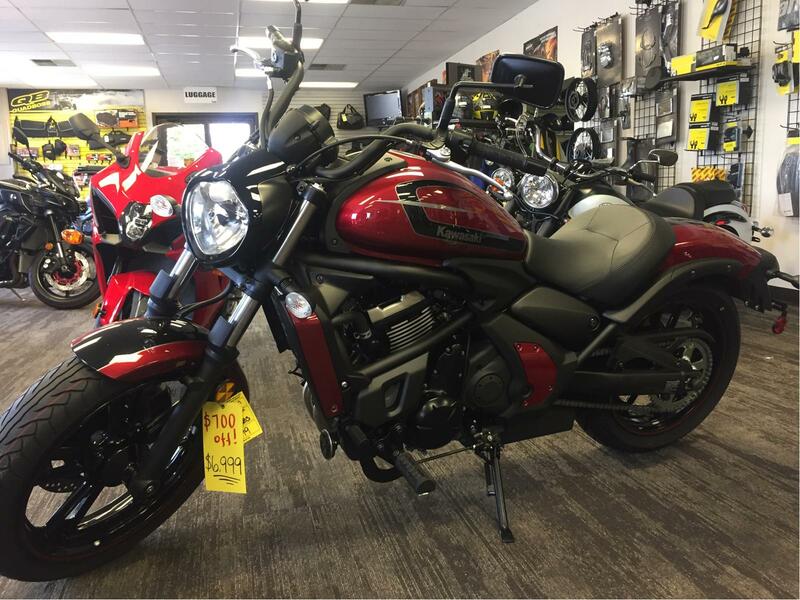 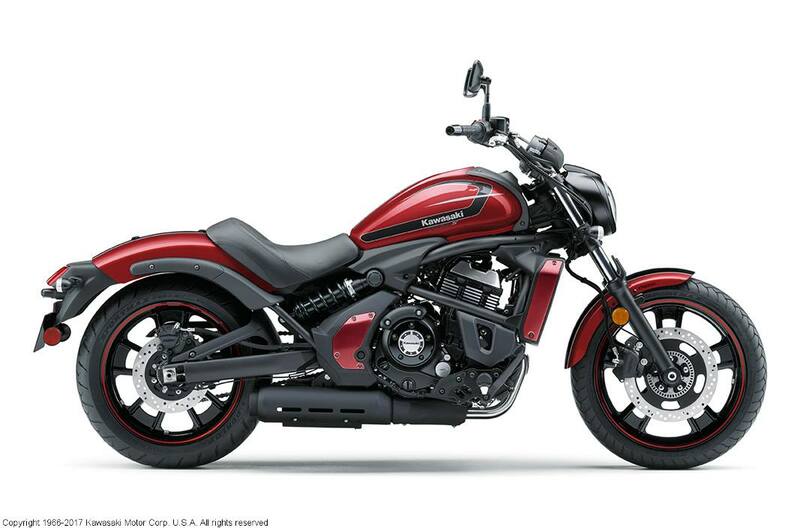 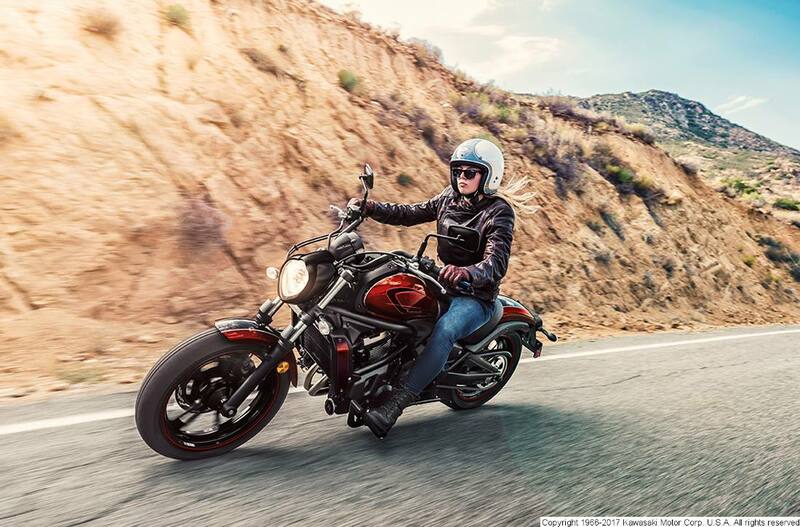 •Unlike any other cruiser, the Vulcan® S is geared to fit a wide range of riders. 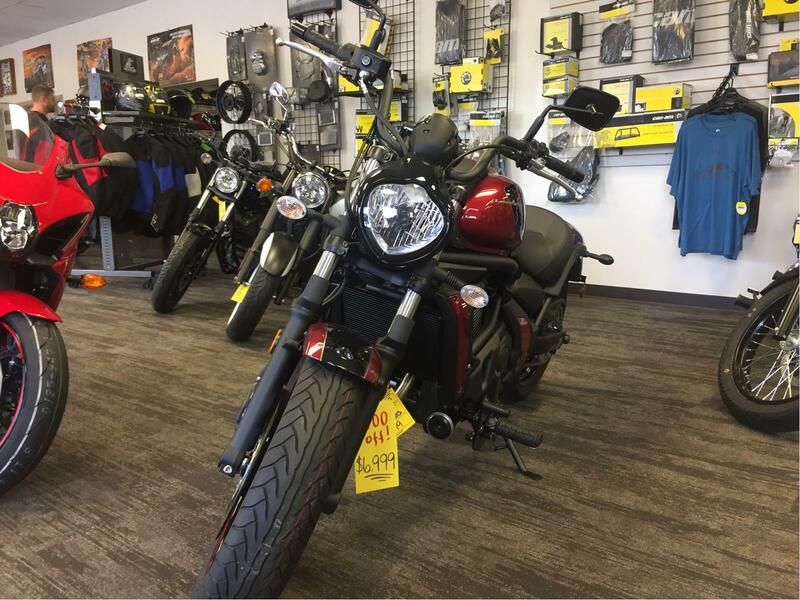 Never taking away from its stylish features, this bike takes comfort, adjustability, and Ninja®-derived power and performance to the next level. 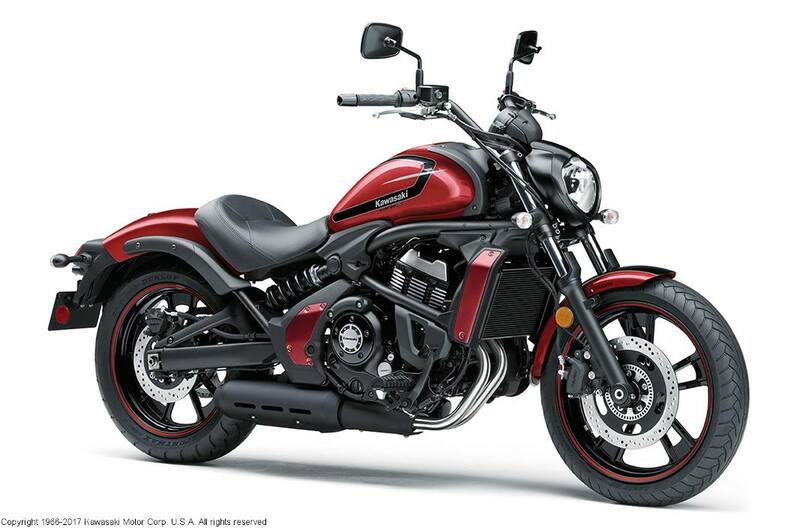 •Find Your ERGO-FIT™: The Kawasaki Vulcan® S is an exceptionally adaptable cruiser that showcases adjustable riding positions for every rider. 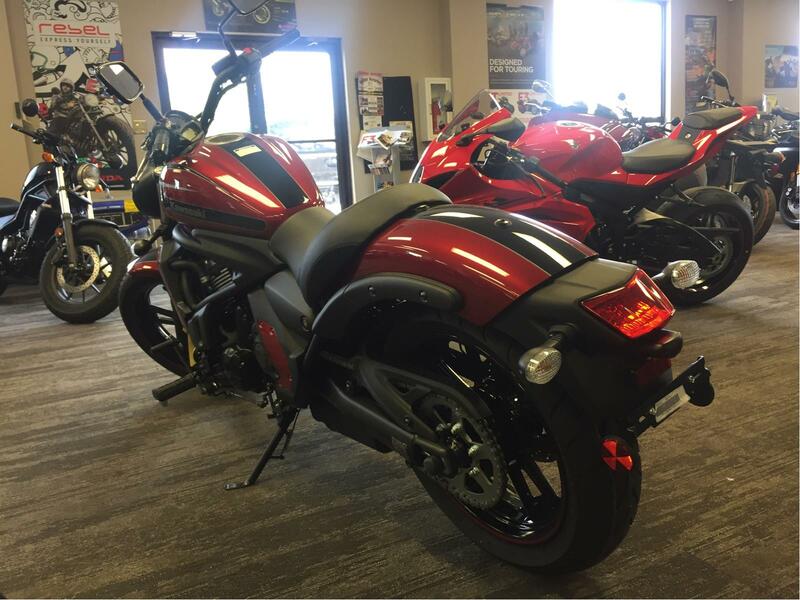 Customers who purchase a new Vulcan S can choose from an ERGO-FIT Extended Reach, Mid Reach or Reduced Reach configuration. 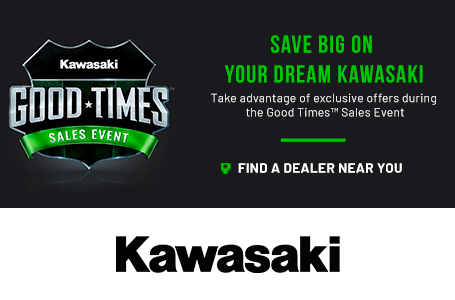 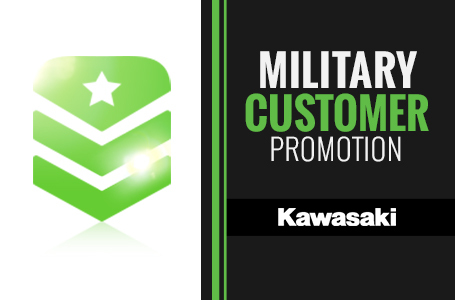 The selected ERGO-FIT parts will be fitted to the motorcycle (at the time of purchase) to ensure customers leave the Kawasaki dealership with the ideal fit.